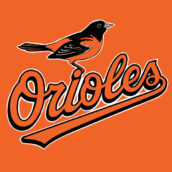 Join Best Buddies’ adult friendship program, Citizens, as we watch the Baltimore Orioles defeat the Tampa Bay Rays! Each ticket will support Best Buddies programs; come hang out with your favorite buddy pairs and their family and friends! For any questions or accessible seating, please call 888.848.2473 and ask for the Ticket Services team. September 16, 2018 Oriole Park at Camden Yards Baltimore, Maryland Join Best Buddies’ adult friendship program, Citizens, as we watch the Baltimore Orioles defeat the Chicago White Sox! Each ticket will support Best Buddies programs! 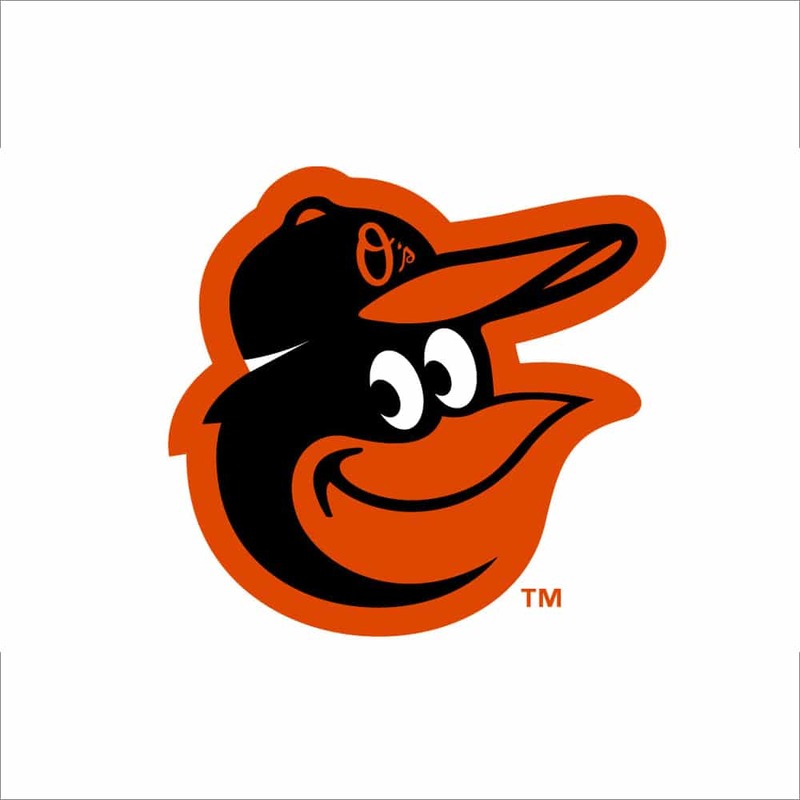 August 19, 2018 Quiet Waters Park Annapolis, MD Please join Best Buddies Maryland for our annual Citizens Crab Feast. Bring your buddy and come hang out with your favorite Citizens buddy pairs and their family and friends while eating steamed crabs! 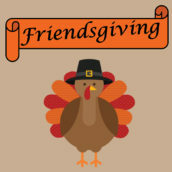 November 18, 2018 Owen Brown Community Center Columbia, MD Best Buddies Maryland will be hosting our Best Buddies Citizens Friendsgiving. This is a fabulous event that showcases our adult friendship program. 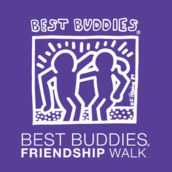 May 4, 2019 University of Maryland College Park, MD The Best Buddies Friendship Walk is the number one walk in the country raising awareness and funds to support inclusion for individuals with intellectual and developmental disabilities (IDD). Join us! The party wouldn’t be the same without you!